SSL - Smithing Slag Lumps, randomly shaped pieces of silicate smithing slag. HB - Hearth Bottom plano-convex accumulations of smithing slag. 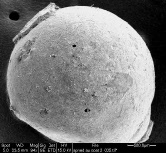 HS - Hammer Scale micro-slag occurring as flake HS indicative of forging, Spheroidal HS indicative of fire welding. Hone Stones - smoothed stones used to sharpen blades. 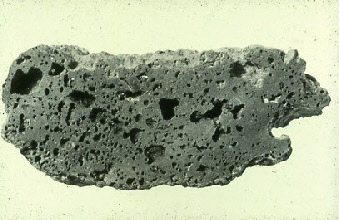 Cinder - high silica slag, often intermediate between slag and clay lining.